700 series are electrically and thermally conductive greases engineered with highly conductive fillers and silicone/non silicone fluids. Excellent wetting and spreadability with screen printable consistency. 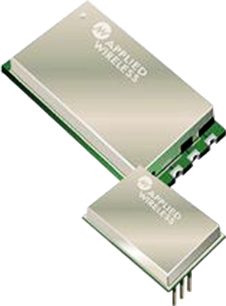 The 700 series is ideal for low power applications that require static drain, grounding, and soft electronics connection. 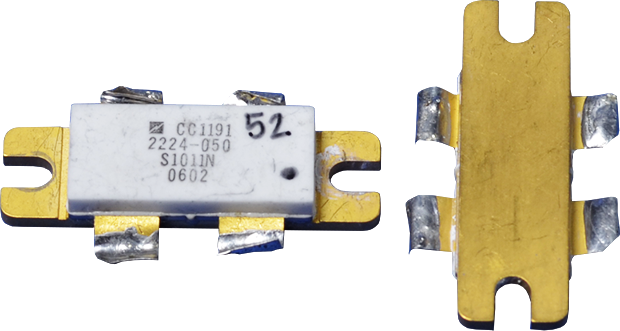 High thermal conductivity ratings up to 7.2 W/mºK are readily available. These products fills microscopic pits/gaps, providing multiple pathways for current to follow so no current lost. This creates almost zero resistance in the connection, protecting against vibration, no overheating and no voltage fluctuations. High power electrical applications, Power switches, Circuit breakers, Grounding semiconductor components and high power cpu to heat sink, Overclocking cpu. Communication equipment-cell phone connections;antennas; HAM radios. Lighting-LED, motion sensors. Silver Ice 720:Non-Silicone type. Offers wet/oily type film. Pure silver fortified thermal greases, non-curable system. Thermal conductivity of 7.2 W/mºK. Direct replacement of “Arctic Silver” products. Recommend for high heat flux & thin film applications. Silver Ice 710NS: Offers wet/oily film, easy to spread and achieve thin BLT, full interface contact with low pressure. Pure silver fortified thermal greases, non-curable system. Thermal conductivity of 7 W/mºK. Highly Electrically conductive Wet/oily film. Highly Electrically Conductive Wet/oily film. Highly Electrically Conductive Low cost. Moderate Elec. Conductive Low cost.